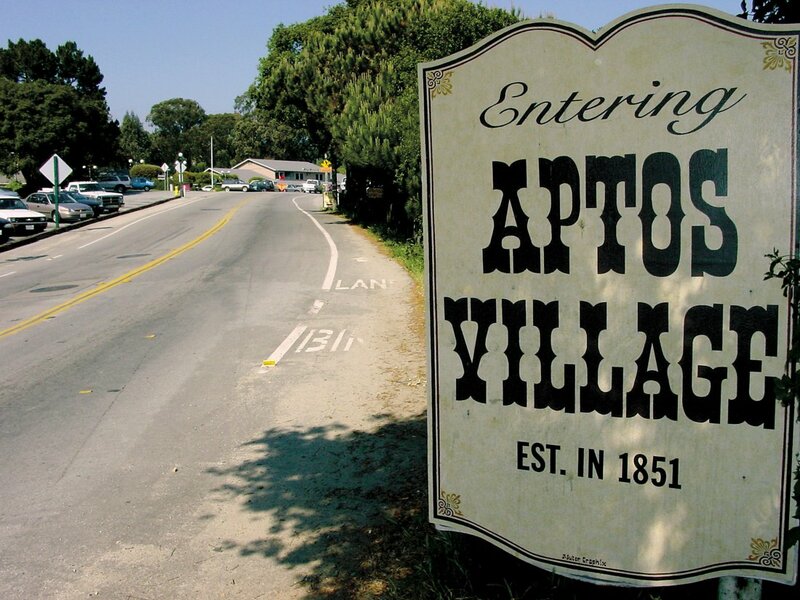 Aptos Village is built on the site of the original native American village dating back before the European settlers first arrived. It is the historic center of Aptos, and in the later part of the 19th and early 20th century it was a hub of activity for the timber and apple packing industries. Aptos Village has been rebooted with a new mixed use commercial and residential development.